Grab your clubs and join fellow Panther fans & friends for a great day of golf & good times to benefit Lockhart Field. This wonderful venue has made a difference in the lives of thousands of young people over the last 71 years. Your support of the outing will aide in the necessary renovation of the seating and lighting so this legacy can continue. 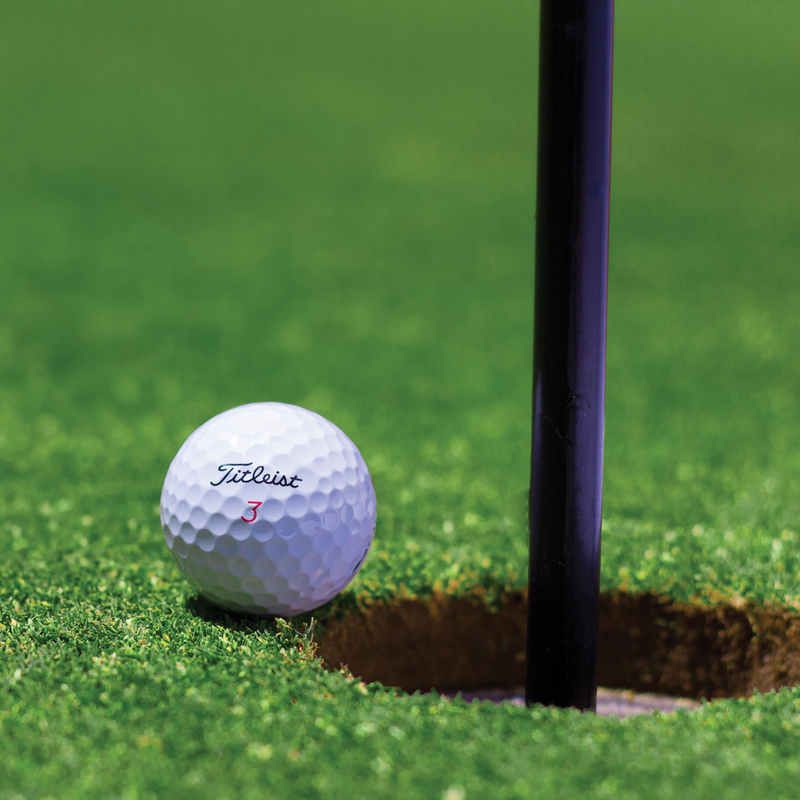 The FEAA Golf Outing is an 18-hole scramble with a shotgun start. Registration includes golf, cart, goodie bag, lunch at the turn and a post-golf reception with prizes. Challenge your friends and test your skills on our specialty holes and receive prizes for longest drive, closest to the pin, and more. There’s even a chance to WIN A CAR with a hole-in-one! Sponsorship opportunities are available, many with golf included. To secure your sponsorship or to register you can complete the online form below. Or click these links to download registration & sponsorship forms. Not a golfer or just can’t attend? You don’t need to be a golfer for your business to take part in the festivities. Become a Hole Sponsor and receive a hole sponsor sign featuring your company logo! We would also encourage you to please consider a gift to Lockhart Field. Did you know a Frankfort alumni has offered to match gifts, dollar for dollar, up to $100,000! That means your gift to FEAA will have double the giving power to the field we all love. Don’t wait, DOUBLE YOUR GIFT TODAY!